My previous post spoke about the grandeur, facilities and delectable food aboard the Golden Chariot. This concluding post is a quick summary on the premier experience as well the journey offered by this luxury train. With a staff of close to 40 members, the hospitality of the train is managed by the Mapple group of hotels. After the traditional welcome that is given to each guest just before you board the train, you can be rest assured that the next 6-7 days will transport you into the lap of luxury. With personalized service and an individual coach attendant for every coach, the staff ensure that all your needs are taken care of in the best possible manner. “Our main priority is the comfort of our guests. We are ready to provide room service and comfort food in case someone is unwell. We also have common medicines handy in case someone needs them” says M S Rathore, assistant manager of the train. There are wake up calls and ready refreshments that are served by the ever smiling staff as you return to the train after a day of sightseeing. Apart from all of this, there are several interesting events organized on the train, like a DJ night, mehendi/henna applying session and even a cooking demonstration session by the chef! 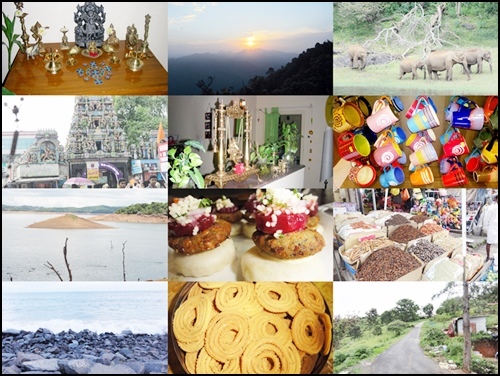 Apart from the wondrous sights of Karnataka or “Pride of South” tour, the Golden chariot offers a second itinerary that covers some of the most breath taking sights of Tamil Nadu, Kerala and Pondicherry. Called the “Southern Splendour“, this tour starts off with a welcome session at the Taj West end in Bangalore followed by a short visit to the ISCKON temple. The journey then moves to the southern metro of Chennai followed by the beach town of Mahabalipuram where you can explore the beautiful Five Rathas and Shore Shiva Temple. The train then proceeds to Pondicherry where you visit the the Matrimandir in Auroville, the Aurobindo ashram and the famed French quarter of the town. Next on the list is Tanjavur, home to one of the largest temples in India, the Brihadeshwara Temple, also a UNESCO World Heritage Site. Day 5 includes Madurai where you witness the splendid Meenakshi temple as well as the incredible light & sound show at The Thirumalai Nayakar Mahal. The penultimate day is reserved for Kanyakumari and Kovalam where you can witness a stunning sunrise and some pristine beaches. The tour ends with a visit to God’s own country where you can experience the fascinating house boats of Allepey and the multifaceted city of Kochi. 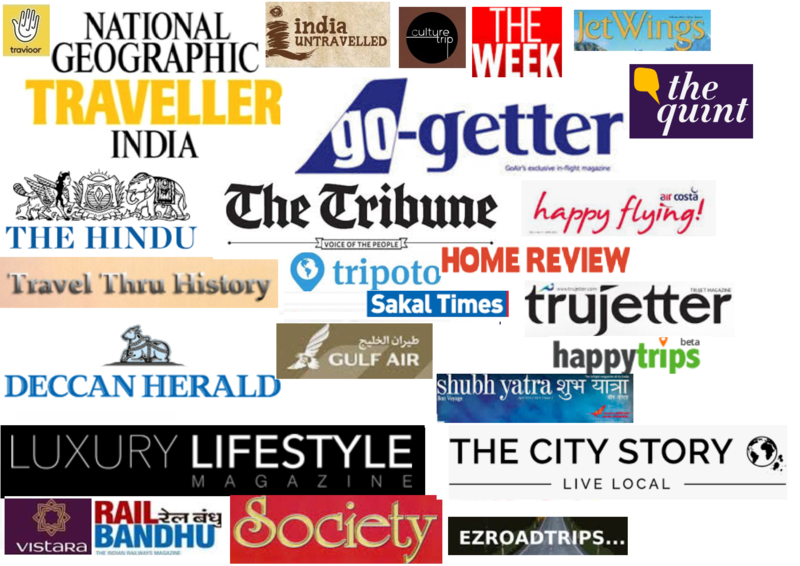 Hope you enjoyed reading my Golden chariot dairies; this post was made possible by Karnataka Tourism. Do visit the Golden Chariot website for more details. It’s nice to read your detailed description in your posts,it’s truly like being in the lap of luxury. Such a great offering. Thanks for telling about it. Thanks Peggy; glad you found it useful! Thanks Atul:) Glad you found it useful! This definitely is a journey of a lifetime. I have experienced it myself and could recognise many faces. The bar area was my favourite. I also loved my room in the Yadukula section.